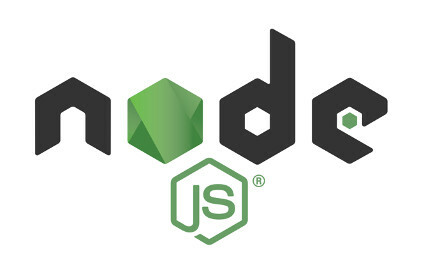 Some times application need different version of Node.Js than the one provided with your OS. You can install different version of Node.Js by using Node Version Manager (nvm). You can find more details on nvm at http://nvm.sh. remote: Counting objects: 6104, done. Receiving objects: 100% (6104/6104), 1.76 MiB | 0 bytes/s, done. Resolving deltas: 100% (3765/3765), done. Compressing objects: 100% (6066/6066), done. Writing objects: 100% (6104/6104), done.